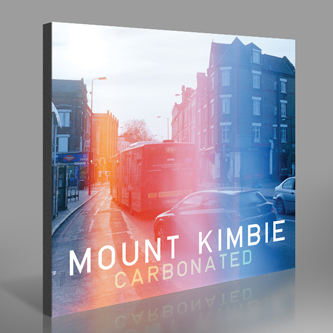 Lovely new single from Mount Kimbie, backed with new tracks and remixes from Peter van Hoesen, Klaus, and Airhead. 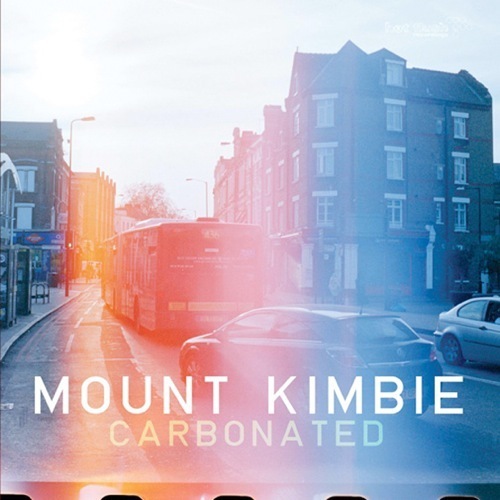 'Carbonated' was one of the standout tracks on the last album, with its flickering 2-step rhythm under dainty melodies in a baroque Bass 'n Soul style similar to recent Zomby moves, whereas new track 'Flux' is more smudged and aquatic with a free-formed arrangement akin to an abstracted Falty DL cut, while 'Bave's Chords' bumps pastoral guitar licks under decaying 808 pulses. 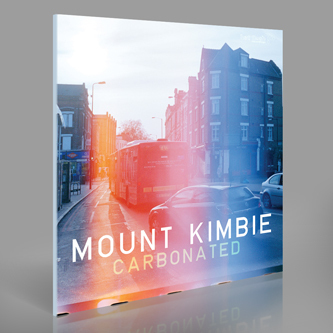 The remixes are equally crafty, from the Francisco López-like textures of Klaus's 'Adriatic' remix, to the sturdy Garage-Techno swing of PvH's 'Carbonated' version, and Airhead's ultra-sparse steppers simulation.